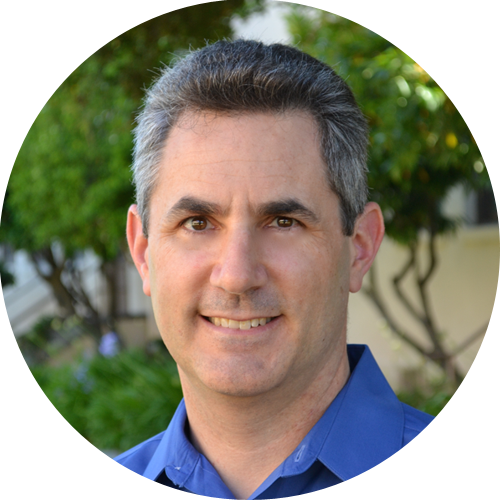 David B. Cohen is a National Board Certified English Teacher with over twenty years of teaching experience, currently on the staff of Palo Alto High School teaching 12th grade English classes. He helped launch and co-directed a teacher leadership network called Accomplished California Teachers (ACT). That experience led to opportunities to learn about and work with teachers from all over California. Having worked with a variety of other networks and organizations, and having built relationships with individuals and groups throughout California, Cohen spent the 2014-15 school year traveling around the state to gather material for Capturing the Spark. He chronicled that year at the EdWeek Teacher blog Road Trips in Education, and then wrote for two years in another EdWeek blog – called Capturing the Spark. Cohen is also a contributing blogger at The Standard, a group blog by the National Board for Professional Teaching Standards (NBPTS), and a contributing author in the book The Best Lessons Series: Writing. For more information about Cohen’s teaching experience, other writing, media appearances, speaking engagements and consulting, see his personal website.